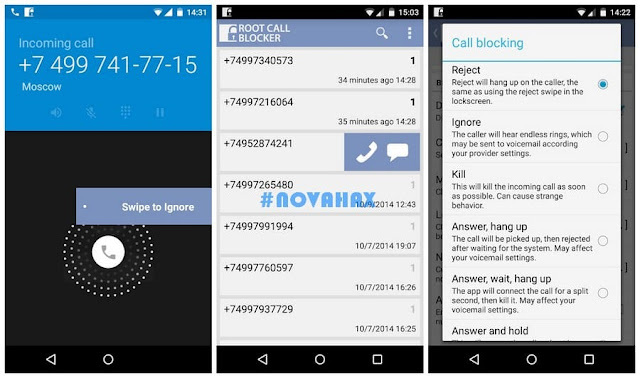 Root Call Blocker Pro is a powerful call, SMS and MMS blocker for root users. 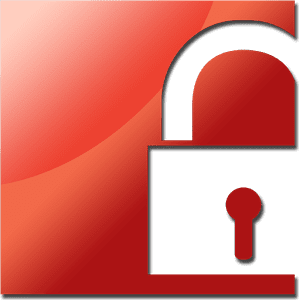 Stop bill collectors and text message spammers 100% of the time with our unique superuser-enabled call manager.Unlike other call filters, RCB silently blocks calls and messages at a system level. You need not even know its working and can choose to be notified only if specific numbers are blocked. It doesn't need to be set it as a default messaging app to block SMS.